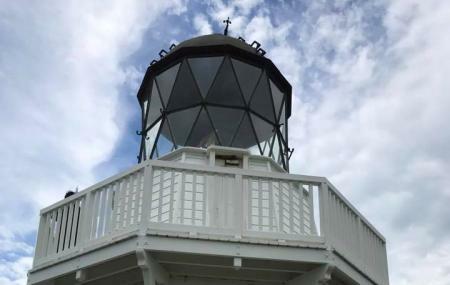 Having a history of more than 140 years, the Manukau Heads Lighthouse offers an enchanting view of the Manukau Harbour, Paratutae signal station, the majestic Waitakere Ranges and the distant Auckland city. Sightings of Maui’s Dolphin (a rare species of marine wildlife) is an added perk and the informative guided tour of the place, is the icing on the cake! Do carry your camera to capture the views all around. Admission to the lighthouse is free but donations are accepted. For tour prices, all up the place. Call up the place for scheduling tours. How popular is Manukau Heads Lighthouse? People normally club together Devonport and Sandspit Reserve while planning their visit to Manukau Heads Lighthouse. People also prefer to start their day with Manukau Heads Lighthouse.